Well, the rain held off for our first open weekend despite the dreary forecast, the unexpected sunshine giving visitors a true feel for the beauty of the area and the wonderful views offered by the location. Thank you to everyone who came to see us and toured the new lodge – we enjoyed meeting you and helping with your enquiries. It was a great turnout and highlighted the spacious layout of our show home which comfortably accommodated a number of visitors. Please keep in touch and make sure you check back on our website for further updates and dates for future open days. 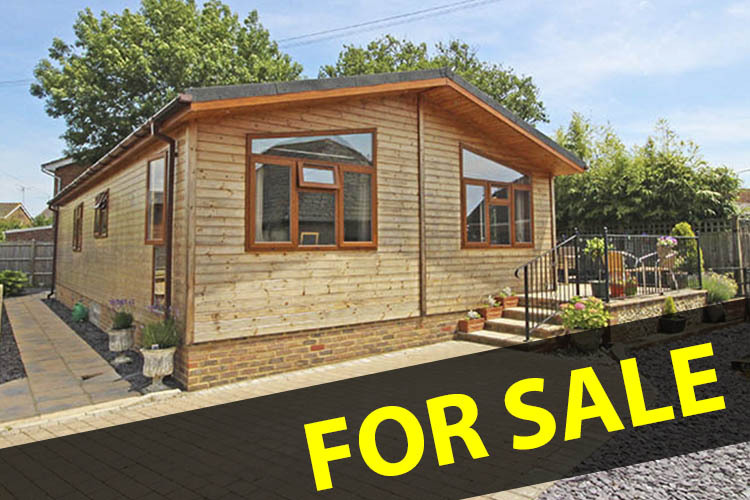 This entry was posted in buying a park home, open days and tagged for sale, mobiles homes, open day, park homes, riveride park, Tingdene, upper beeding, west sussex on May 11, 2014 by riversideparkbeeding.